If you’re newly engaged or maybe you remember searching for photographers, overwhelming doesn’t even begin to cover it when searching for a wedding photographer. 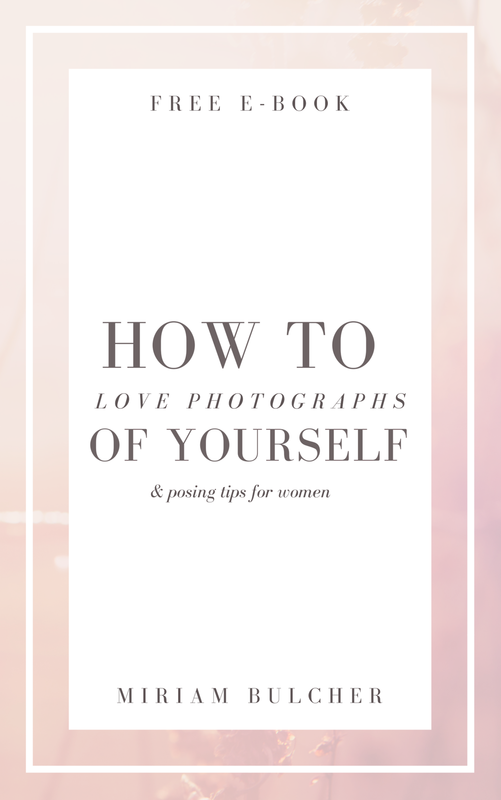 I’m going to cover some basic points that you should look for that will help you narrow down your photographers and help you find the right one for you! Light and airy or a dark & contrasty editing style? There are those who land in between but this will be the first thing that will help you narrow it down. If you aren’t sure, keep browsing Instagram or interest to see which one catches you eye. Think timeless as well, will you love this editing style in 20-30-40 years? Reviews are extremely important because this is first hand feedback on how well this person operates their business and how they function during the day of a wedding. If you can, narrow your selection down based on reviews. Start with 5 and go from there. Prioritize who you want first - don’t email them all at once. It can get too overwhelming and can send you running in the other direction not wanting to book your photographer at all right now! 4. How quickly do they respond? If they don’t respond within 3-4 hours, move onto someone else. This is the quickest way to scratch people off that list and move on to the next person! Those who are serious about YOU will respond immediately. You should be prioritized, you are potentially giving them your money. Read body language, are they asking about you? Reiterating your needs? Ask about items that are important to you, maybe it’s an album or an engagement session, a canvas or a longer time of coverage. Don’t be afraid to ask questions! Do they offer an online gallery? Where you can share with your family members. Miriam Bulcher is a professional wedding photographer that photographs weddings with her husband, Paul. She based out of Madison, WI but serves all Milwaukee, Chicago, Galena, Dubuque and the Quad Cities + destination. Posing can make or break photos, it can be the difference between someone loving their photos or not loving them. No two people are the same, and no two photographs are the same. 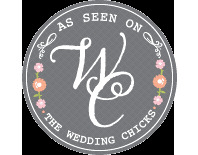 Where do you look look for custom bridesmaid and groomsmen gifts? I have got the answer for you! Joe over at bridesmaid gifts boutique contacted me asking if I could try out his products and talk about them! How awesome is that? I have seen quite the variety of bridesmaid gifts since I photograph weddings and see many of them in action on the wedding day. Joe let me choose a variety of items and I chose this adorable hot/cool mug. Now, I don’t drink a lot or, any alcohol, but this thing WORKS! So if you’re having a summer wedding and want your girls to have something that will keep their beer cold, skip the drink sleeves and get them this! I honestly was shocked at how well it kept my tea warm, I couldn’t drink it for at least probably 30 minutes. It was SUPER hot. So, it’ll keep that drink just as cold too! I love the hand lettered name, it’s just so dang cute and hello, rose gold, who can pass that up? So be sure to let your fiancé know when you are browsing around! Miriam Bulcher is a professional wedding photographer that photographs weddings with her husband. She based out of Madison, WI but serves all Milwaukee, Chicago, Galena, Dubuque and the Quad Cities + destination. It’s not quite as simple as it looks and it really is a true reflection of who you are and what your business is all about. It’s not 1990 anymore and the power pose with your arms crossed with a simple white or black background will actually push your clientele away from you instead of towards you. 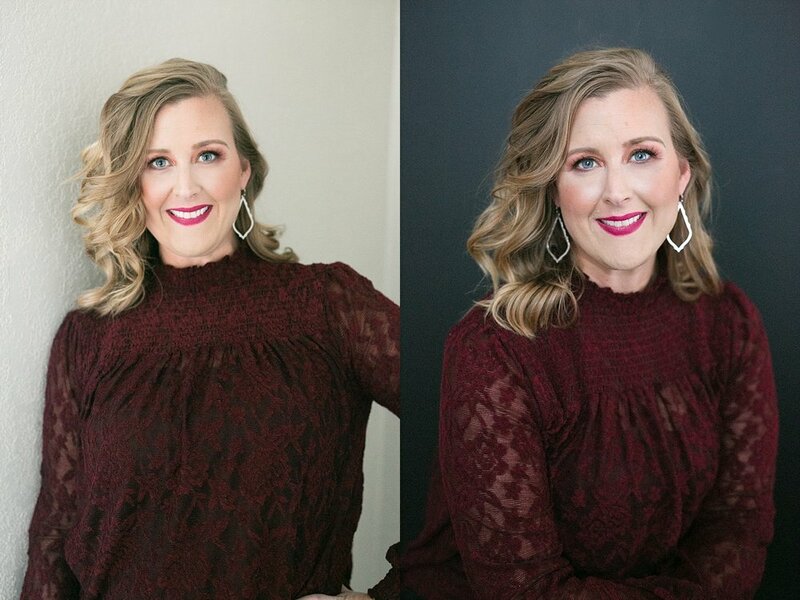 You probably don’t give much attention to other people’s headshots, but your subconscious is making notes and either making connections from the picture to what they do or not making the connection at all (which is NOT good if you want to truly show an accurate representation of yourself and your business). Here’s an example: I recently saw a headshot of someone who was sitting on the floor in their kitchen, this person is a professional, in a professional world and does well for themselves but I immediately was turned away by it because to me, it didn’t say professional. That would be appropriate for someone maybe who is a blogger or an influencer of sorts. Not for someone who is working in a professional industry. This isn’t something you might think aloud, especially if you aren’t a photographer, but these thoughts happen in your subconscious and will either prompt you to click, or not to click. Your photos should tell your (business) story. Did you know how important clothes play a role in telling your personal/ brand? Think Coca Cola, they have their branding, their branding colors, those colors together along with the font of Coca Cola make you think of the pop immediately (and also polar bears). Your clothes can do the same for you. Think of your clothes an extension of your brand. Who you are when you show up for work is extremely important and you want to show that in your photos. Another example of this is how companies have uniforms, it’s a representation of their brand. Hair and makeup / Hairstyle (for men). This is a HUGE role in photographs. It might seem minor but makeup is like photography styles (like how the power pose isn’t in style anymore) makeup trends come and go. If you are unsure of how to do your makeup, it’s important that you get a makeup artist that can accent your natural features without making you into someone else. This is about showing your best self, putting your best foot forward and the makeup not being distracting. All these points also apply to hair! The other part of this is that makeup too, on camera can look EXTREMELY different, be sure check that your makeup artist knows to use the products that look best on camera. If you a having your headshots taken in about 10-20 minutes or less, they aren’t accurately representing you or giving value to your business. Would you want these images printed out on a huge banner for a presentation, talk or conference you’re hosting? Your headshots shouldn’t look dated in one year. If you haven’t changed much physically. Your head shots should last you approximately 1-2 years. Even longer if your physical body doesn’t change much, your business hasn’t changed their branding. However, that being said, you should rotate your headshots approximately once a year. It brings attention to your business when people see something different, even if it’s the same clothes on a different backdrop or a change in pose. I hope that the above information helps your business grow. I absolutely love offering personal branding sessions because I want to help other business’s grow and to give business owners images that they really love and are professional, but not dated! Miriam Bulcher is a portrait photographer specializing in photographing women to rid the fear of being photographed. She offers curated head shots, mother daughter, best friend and boudoir sessions. Her studio is located in Madison, WI and services Milwaukee, all of Wisconsin, Iowa and Illinois. Back in August I reached out to Brandi (owner of Blooms by Brandi) to do an interview for my blog and she was happy to have me out there to see her shop and get to know her world a bit better. Here we are in November after my fall busy season has ended and I’m happy to share this interview with you all! Brandi is an INCREDIBLE florist that is located in Verona but services all of Madison. 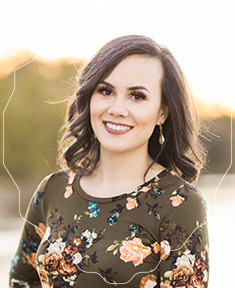 I’ve had the pleasure of her participating in one of our wedding styled shoots from September and I’m so thrilled that she is sharing her background with us today! Enjoy! I started my journey into flowers at 18. A local flower shop that I had received flowers from had a help wanted sign. I needed a job while going to college. The part time floral job completely changed the direction I was headed! I finished just a 2 year associates degree then went full-time into the flower world. I opened my own shop in 2006 on Odana Road in Madison. Two moves later my shop is now located a block away from where my first floral job was in my hometown of Verona! I feel my design style is very color inspired! I have very strong feelings on what tones work well together! What do you love most about doing flowers? I love that every day in my job is different! The seasons change the flower availability, each wedding is different, I really enjoy personalized funeral work. No two days are exactly alike!! What advice would you give to brides looking for a florist? - Pick some must have flowers you love and then leave a little of the design up to the professional. Sometimes we come across some amazing flowers we would love to include! -If you have a strict budget be upfront with it so we can help you stick to it. What's the average cost of flowers for a wedding? This is a loaded question!! It's similar to saying I want to bring my family to your restaurant for dinner how much will it cost. Your questions would be how big is your family, are they eating lobster or salad? So there is no easy answer. Each wedding is unique in the flowers, number of bridesmaids, reception table count, statement pieces... I would say this year our average wedding with reception flowers is in the $3000 range. We don't have a minimum so some of our weddings are more personal and the price reflects this. Can I have both? Sorry total sweet tooth! Cake. Please visit her website here as well as her Facebook Page! I hope you enjoyed this interview and stay tuned for my next one coming soon! Originally we had Nicole and Travis’ engagement session planned for an earlier Sunday in October, well this year unfortunately October had a rough go of it because the day came around for the session and it was incredibly dark, rainy, almost freezing weather and Chicago was not that pretty looking. Nicole asked if we could reschedule and it was obviously meant to be because this past Sunday could not have been more perfect weather for an engagement session! It was sunny, not that cool and not even that busy at the Lincoln Park in Chicago! PERFECT! Thank you so much Nicole and Travis for braving the colder November weather! 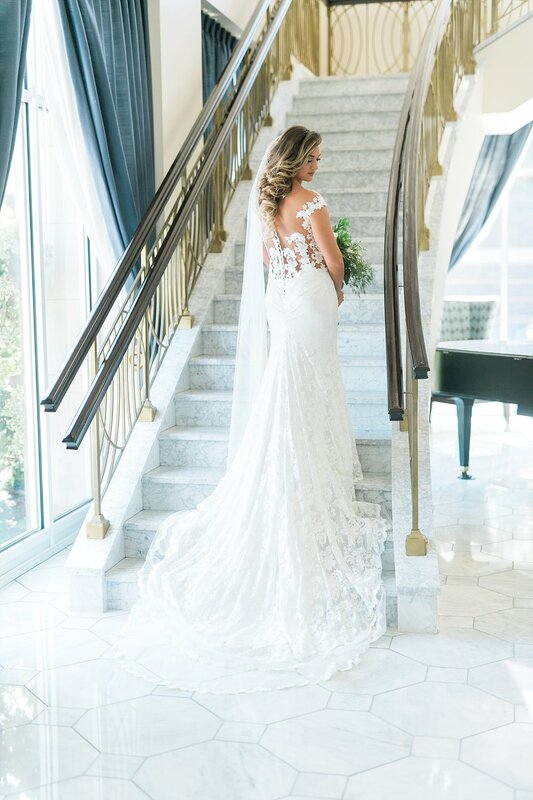 Miriam Bulcher is a professional wedding photographer located in Madison, Wisconsin and services Milwaukee, Chicago, Dubuque as well. I am offering a HUGE Black Friday Special! Normally a portrait session is $800, so this is massive discount. Sessions are 3 hours and include professional hair, makeup, wardrobe styling as well as the photo session. 1 Digital high resolution image is included and additional photos can be purchased. Sessions take place at my studio located here in Madison, Wisconsin. 703 Commercial Ave Suite F.
My husband and I are Catholic, and it’s not very often that we get to photograph Catholic wedding ceremonies, but when we do we thoroughly enjoy them because they remind us so much of our wedding ceremony and the vows are the same as we took when we got married. Helena & Nelson had a BEAUTIFUL wedding day. For so many reasons, one, they were finally getting married! Helena contacted me in January to book her wedding photographer, as her and her high school sweetheart were engaged! The other reason is because there was rain in the forecast, and I mean, a lot of rain. Now typically rain doesn’t scare me but it does make my life a little complicated so I was hoping and praying it would hold off, it did! It held off till the second they entered their reception, how crazy good timing is that? Even crazier is that is exactly what happened on our wedding day, right down to timing and everything! I had the pleasure of making Helen’s bouquet, along with doing her hair and makeup too. It was a full packed day but I wouldn’t have had it any other way. If you like, please share this blog post with your family and friends. It greatly helps my business, thank you so much! Sign up with your email address to receive news, updates and marriage tips! Portrait sessions are 3 hour long sessions that include hair, makeup and wardrobe styling. They are personalized according to the look that you’d like to have. Sessions take place in my studio located in Sun Prairie, Wisconsin. I have people travel from all over to come and these are great if you want to capture yourself along with your family, your best friend or need professional head shots for your job! The options are endless! 2 digital images with the option to purchase more if they desire. Become a part of our email subscription to be entered into the giveaway! Winner announced via email November 16th. Book a session for yourself! I also offer gift cards!